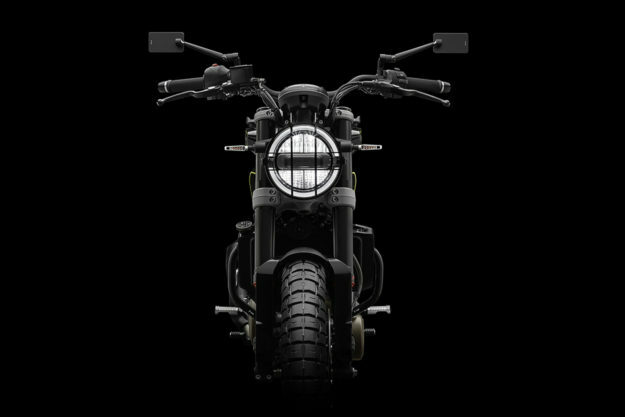 Are you a designer looking to kickstart your career in the moto industry? A major new competition launched today by Rizoma could be just the leg-up you need. Anyone who follows the custom scene will know the Italian company Rizoma. 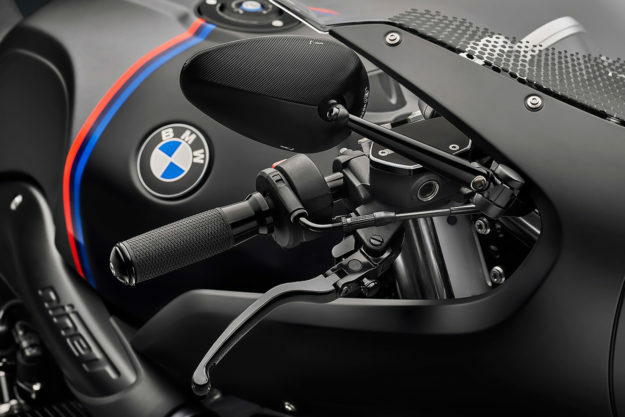 It’s one of the big names in premium motorcycle accessories, with a massive range of beautifully designed parts—mostly machined from lightweight billet aluminum. 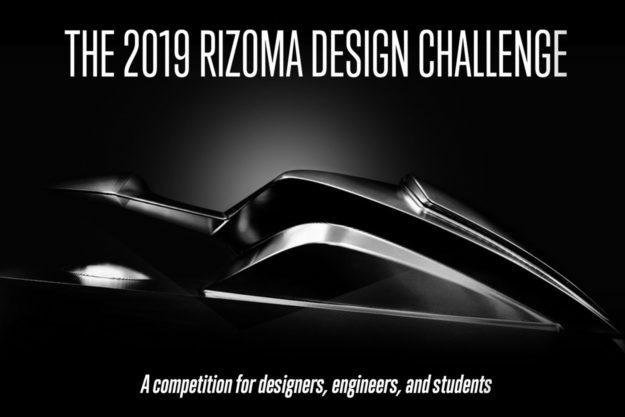 The Rizoma Design Challenge is a competition for designers, engineers, and students—with two prizes worth $5,000 each. There’s also an internship at the Rizoma headquarters near Milan up for grabs—a priceless opportunity for a young designer wanting to get into the moto industry. The theme of the competition is ‘create the future of motorcycling.’ Because, as we all know, the speed of change in the industry right now is staggering. There are two separate entry categories; a digitally rendered concept/custom motorcycle, and an aftermarket motorcycle product or accessory. The winners of both classes will each win $5,000 worth of product prizes—taking their pick from products by Rizoma, REV’IT! or NEXX Helmets. Students based in the US and enrolled in design programs can also submit entries in either class. They’ll get the chance to win a six-month design internship at the Rizoma R&D lab, just outside of Milan, Italy. 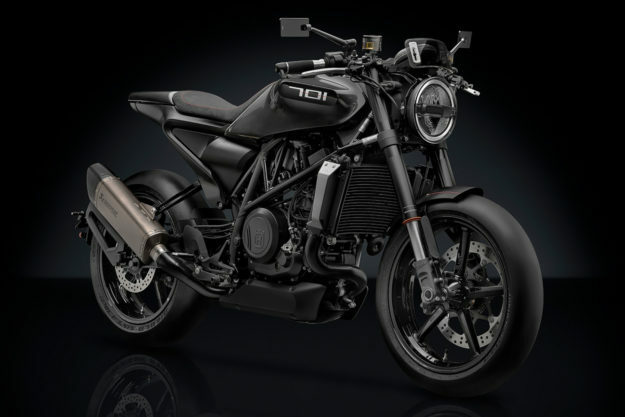 Winners will be selected by a combination of public vote and by a panel of judges—who are all steeped in the design side of motorcycling. 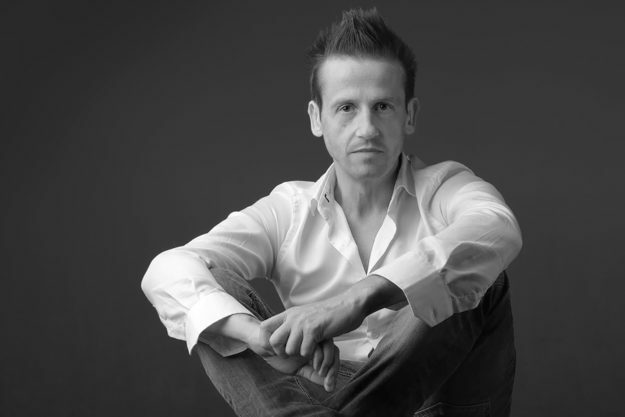 Heading the heavyweight panel is Fabrizio Rigolio [below], the CEO and co-founder of Rizoma. 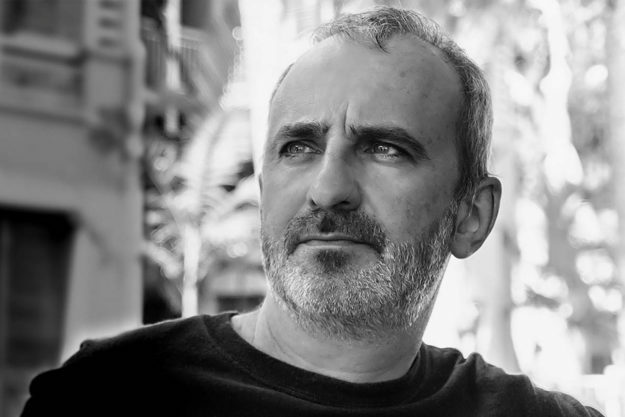 He’s joined by Miguel Galluzzi [below], the head of Piaggio’s Advanced Design Center in Pasadena, California and the man behind the original Ducati Monster, and many current models from Aprilia, Moto Guzzi and Vespa. 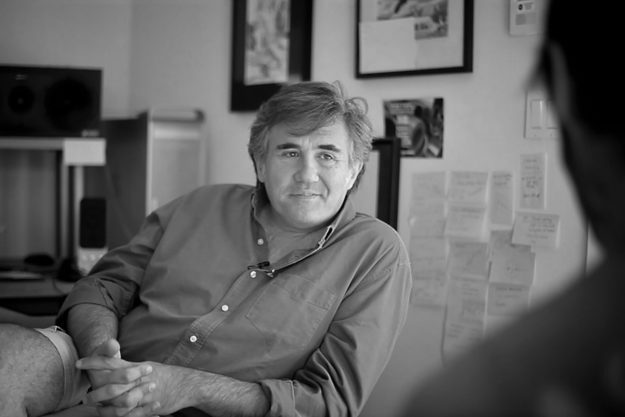 The other judges are: Chris Hunter [below], founder and publisher of Bike EXIF; Alex Earle, the VW designer who also teaches transportation design at the Artcenter College of Design in California; and Francois Nguyen of Frog Design, who has led product design for companies such as Apple and Google. They’re joined by Lawrence Au of the Pratt Institute, a New York Times-featured industrial designer, and Matias Corea. He’s the co-founder of Behance, a former Head of Design at Adobe, and a current partner at Union Garage NYC. You’ve got until June 30, 2019 to get your entry in. The public voting period begins on July 8, and there’s good news for non-designers too: a random voter will win a $500 Rizoma/REV’IT!/NEXX voucher. And rest assured that Rizoma will not use competition designs to create products without properly collaborating with (and compensating) the creator. 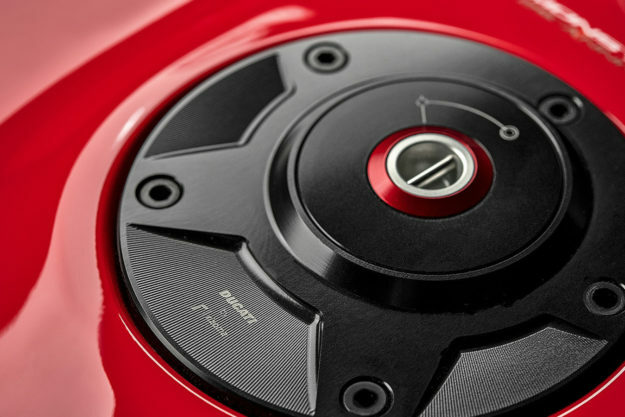 Head over to the Rizoma Design Challenge website to get the design brief—and show us the future of motorcycling.